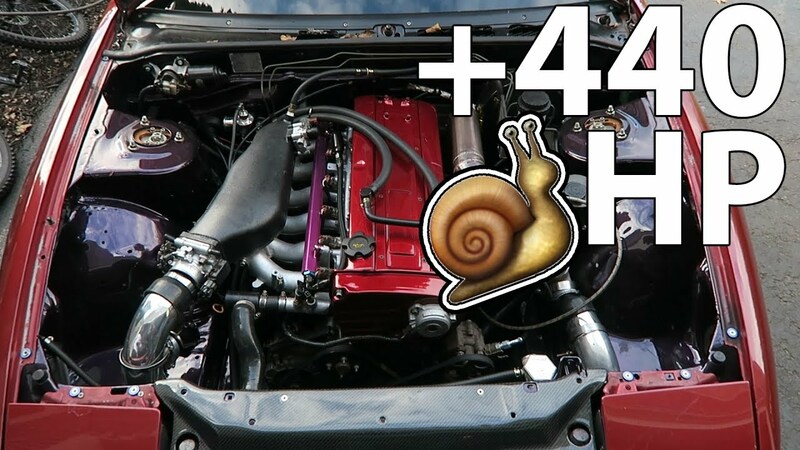 WORLD'S CLEANEST 240SX ENGINE BAY? We catch up with YouTuber and throtl user Kalvin Malli in New York. Tag along as we help him with his E36, check out his S13 and visit a local car meet. Click HERE to watch! Like, Comment, and Subscribe to our YouTube channel for more awesome content!